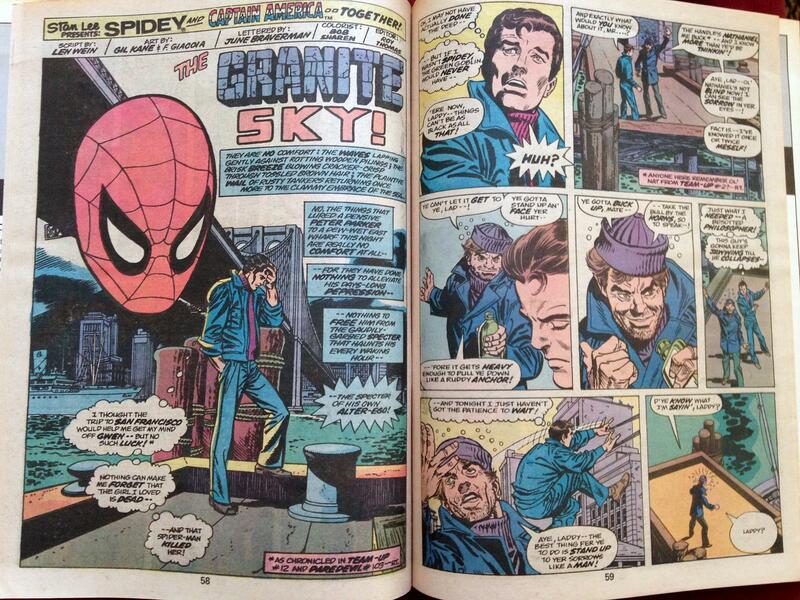 The pics below, from our super secret spy camera (a/k/a iPhone5), feature a nice shot of the back cover, a truly sensational masterpiece from Bob Budiansky and Joe Sinnott. 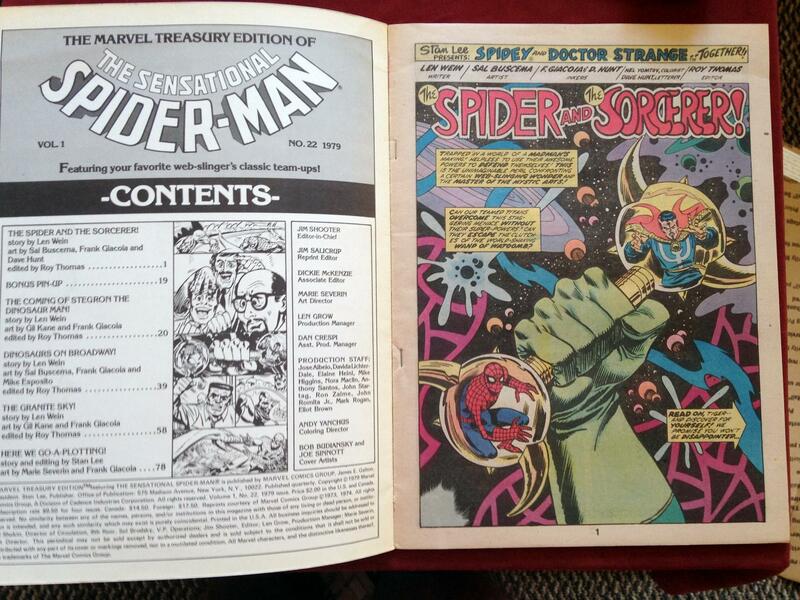 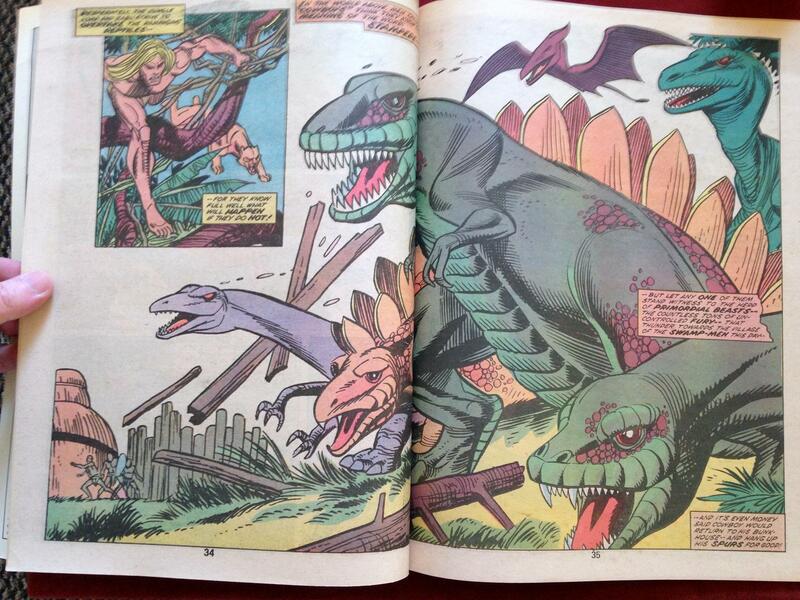 If you like Marvel Treasury Editions, more photos and scans await inside our Marvel Treasury Edition archive. 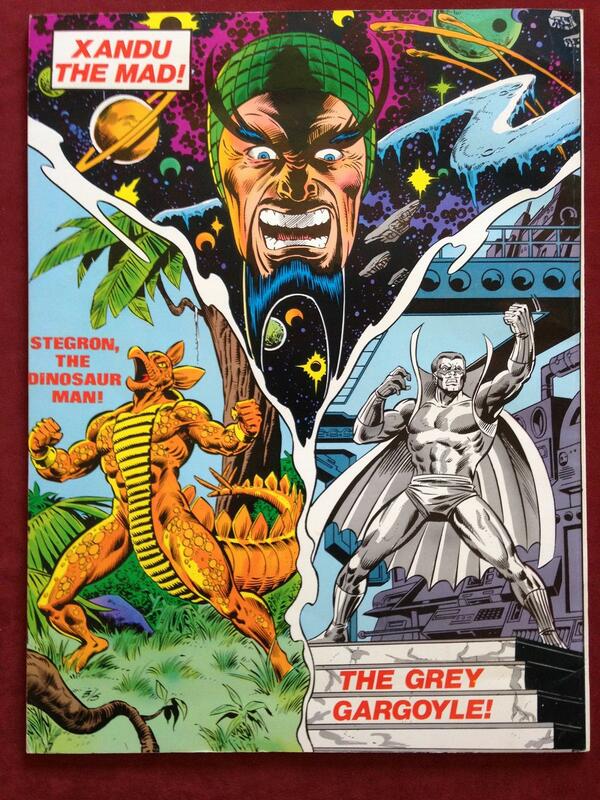 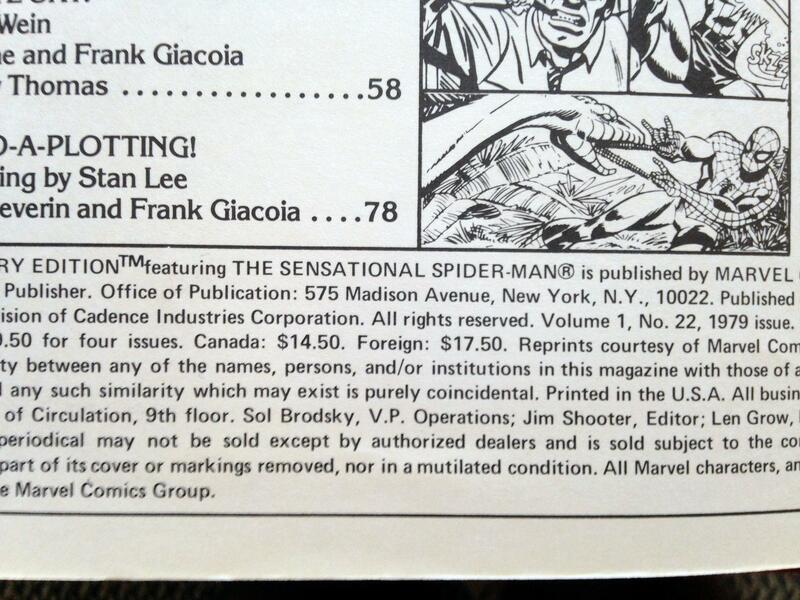 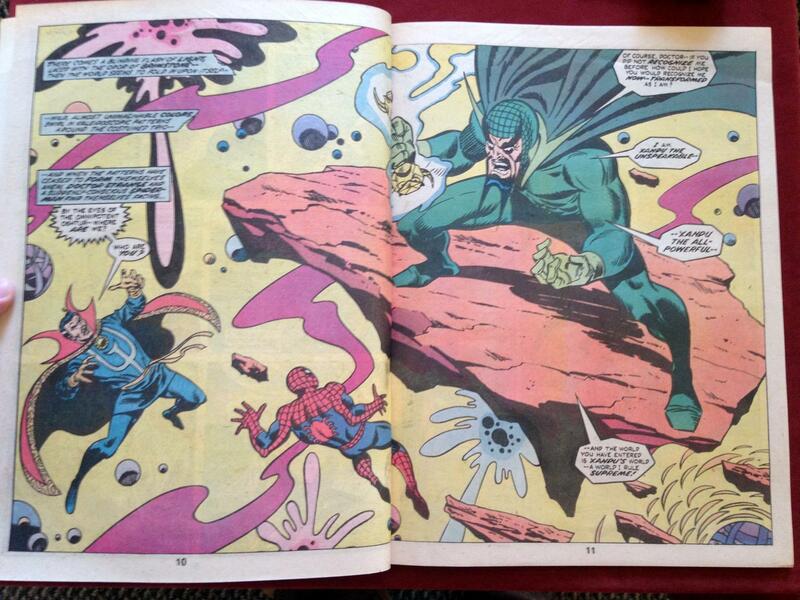 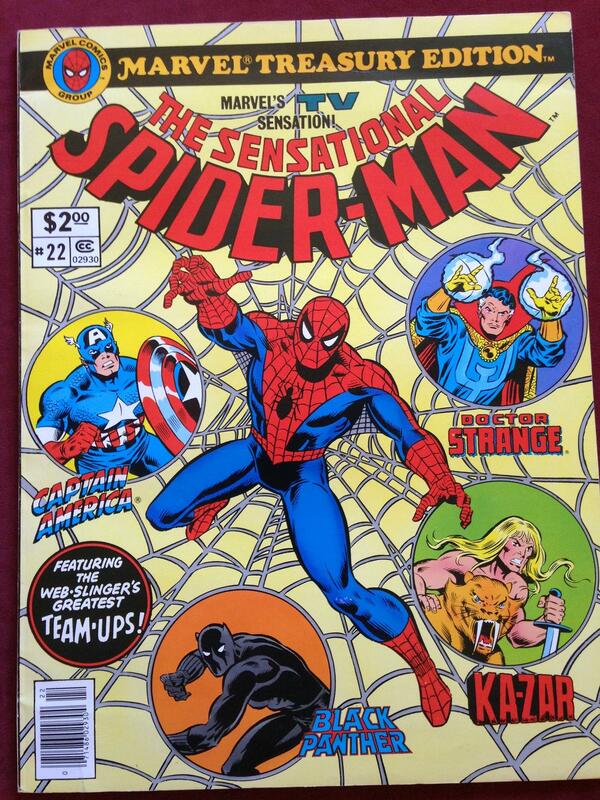 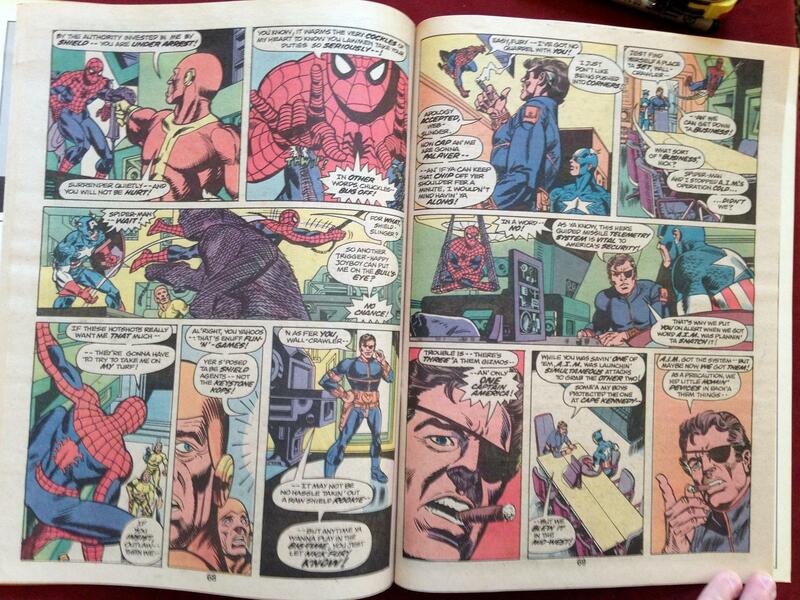 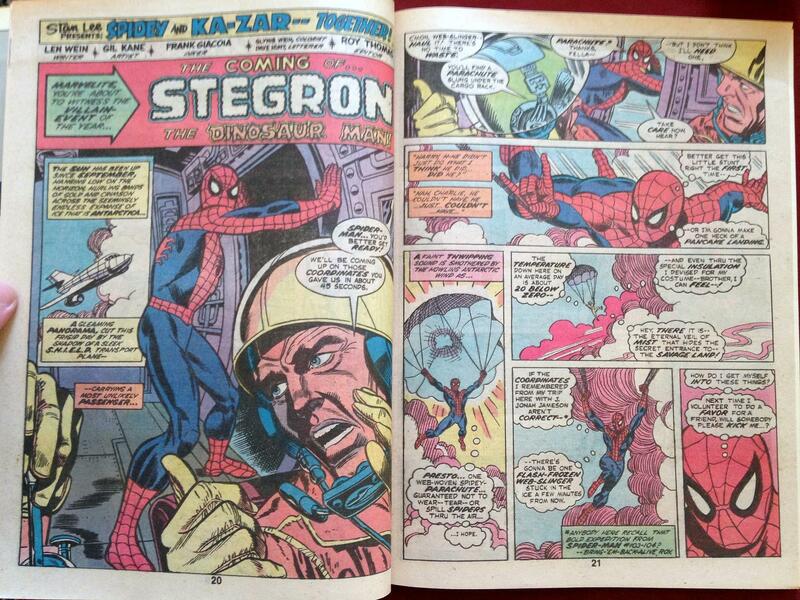 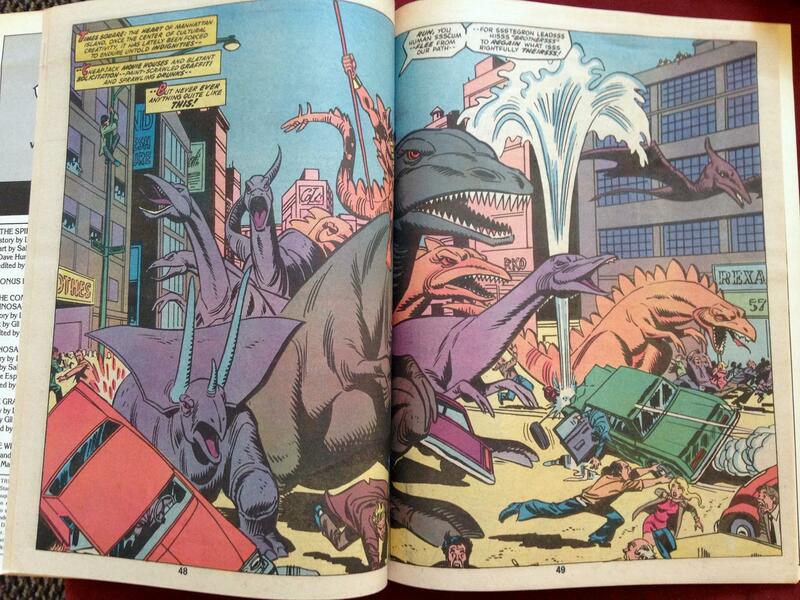 Buy your own copy of Marvel Treasury Edition #22; Marvel Comics, 1974.